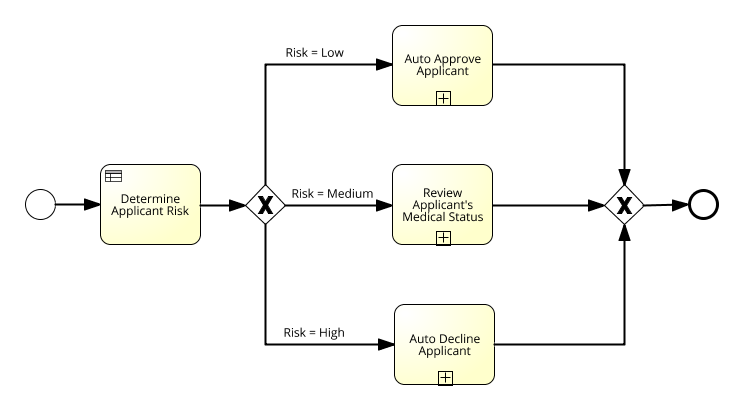 Making decisions explicit and managing them in concert with processes ensures an effective separation of concerns and a more streamlined business. Simpler and more agile processes. To learn more, register to download the white paper here.